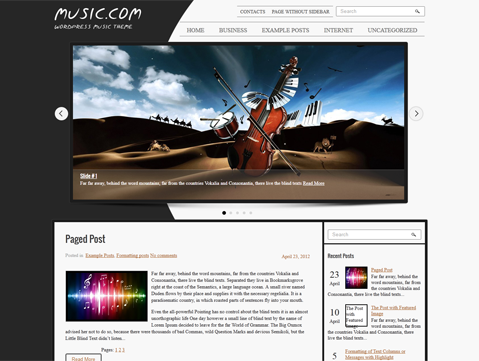 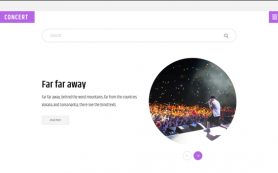 Musica is an excellent premium WordPress theme for aspiring and established music artists looking for a web platform to showcase their work. 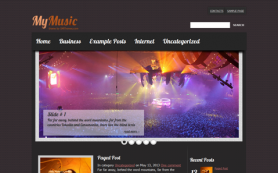 The theme spells beauty and class with its contemporary design and layout. 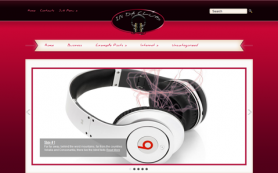 The combination of light and dark colors makes it ideal for all kinds of musicians across genres. 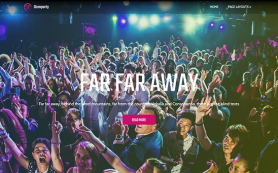 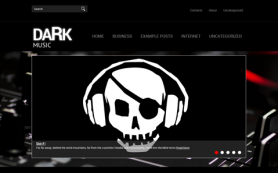 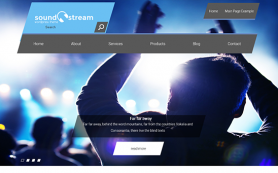 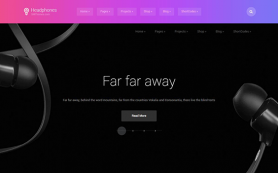 The central point of the Musica WordPress theme is a rich slideshow with a black border that will spotlight all your key images aptly. 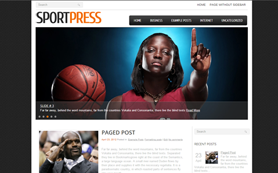 You can download the free WordPress theme or optimize your business by buying the link-free version.